I earned my Botanical Art & Illustration Advanced and Master Class Certificates from the Minnesota School of Botanical Art in 2009. An Independent Study of wildflowers found on the property where I live in northwest Wisconsin received a Silver Medal at the Royal Horticultural Society’s Malvern show in London, England in 2012. My work has been shown at The Filoli Center in California and the 20th Annual International ASBA Exhibit at the New York Design Center, as well as many juried and non-juried exhibits in art centers and galleries in Minnesota and Wisconsin. 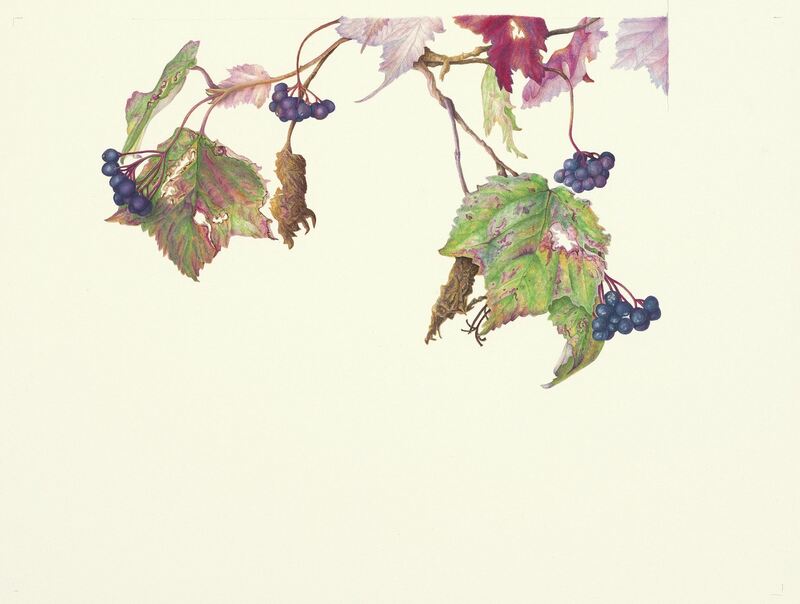 I am a member of the American Society of Botanical Artists and the Great River Chapter of Botanical Artists, along with the Cable Hayward Arts Council. Loving flowers and gardening, I enjoy drawing and painting subjects that are found around and near my home. I am amazed and inspired by delicate or interesting shapes, soft petals, and the beautiful colors of nature. Whether it’s something I’ve planted or those lovely wild things, there is always something that pulls me to it on my walks around the yard or down the long wooded gravel road. The list of subjects to paint is endless and changes with each season. Through my art I strive to portray the beauty I see in nature and immensely enjoy the process along the way.